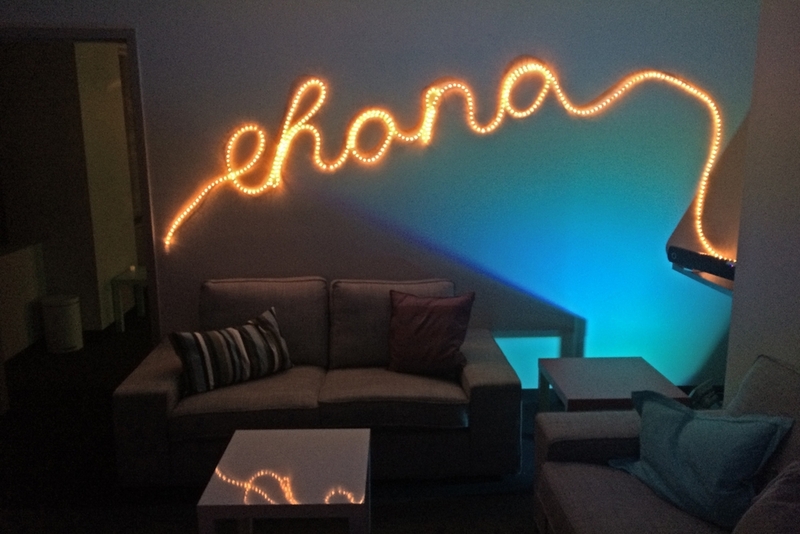 eHana is an innovative, growing software company founded in Honolulu, Hawaii and now headquartered in Boston, Massachusetts. Our dedicated employees are unusually devoted to supporting our customers and work hard to make sure they're happy every day. eHana is a 100% independent and founder-owned company. Though eHana has been around for over a decade the company still feels like a startup, with an agile culture optimized around innovation and change. We treat our employees exceptionally well, with great benefits and a comfortable working environment. Sound like the place for you? View our open positions and apply.